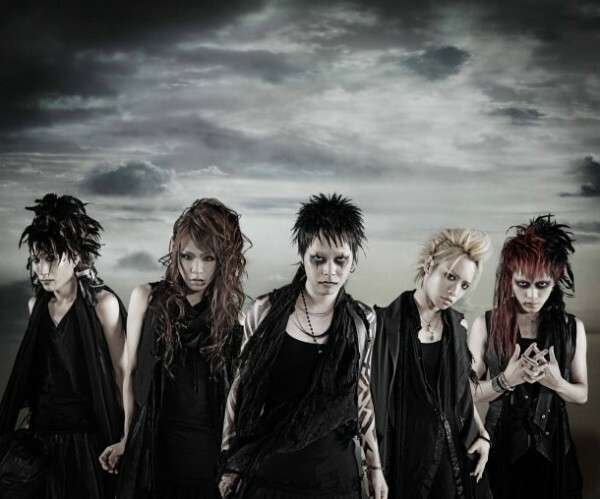 (UPDATED: PV) KARASU is "free"
Tatsurou (MUCC), Hiroto (Alice Nine), Mizuki (Sadie), dunch (jealkb), and Kenzo (AYABIE), are five members from five different bands. �Together, they have formed a new band, KARASU, which will release a new single on October 27th, titled, �free�. The single will come with a coupling song, �Mr.Shadow�, and an instrumental version of both songs. The first press will come with a DVD that includes a PV of the title track. The song will be the opening theme song to anime, �Battle Spirits Brave�. The first single, "LASTICA", was released earlier this year on January 1st. Check out the full PV �[a preview of �free�] and their first single �LASTICA� below.